In Jesse James Garrett’s closing plenary at the IA Summit he challenged us to consider a way to critique our work and to develop a language of critique. Other disciplines, architecture, design, art, theater, even science, have developed and evolved a language by which the field can discern good work versus bad, by which members of the community can debate whether a solution or theory or design is ok, good or great. Jesse is right, in order for the practice to evolve we need to begin thinking about the vocabulary we need and start sharing what we do. We can’t talk about it if we don’t share it. This idea of sharing work, working in public, evaluating each others work with critical analysis was discussed by many over cocktails and I was very pleased that Jesse notched it up with a direct challenge. When I posted the snip of his talk about that to my twitter stream, I had several comments back from design friends advising that we should consider coopting the language and vocabulary from other disciplines like design and architecture. This makes sense to me, we have coopted a ton of methods and processes from these and other disciplines, why not the language of critical analysis and discourse? Compare and contrast before and after redesigns. When I worked in advertising we used to do a lot of work for hospitals – brochures, ads and direct mail. Each year we would submit our direct mail work to the Healthcare Marketing Awards and part of what was judged was not only the copywriting and the design, but the effectiveness of the campaign. Part of the data we had to submit was how many sent out, how many returns, how long the campaign lasted and other points which imply that the work was successful. Perhaps UX and IA could consider some of the metrics that we collect around our sites and applications anyway as part of what should be revealed when seriously discussing quality or effectiveness of our work. We should borrow from brand. Does our work uphold the brand promise of the organization we are working with. Not sure what that is? Better find out. In this day and age, the experience IS the brand so we better well know what that means. We could borrow from graphic design. 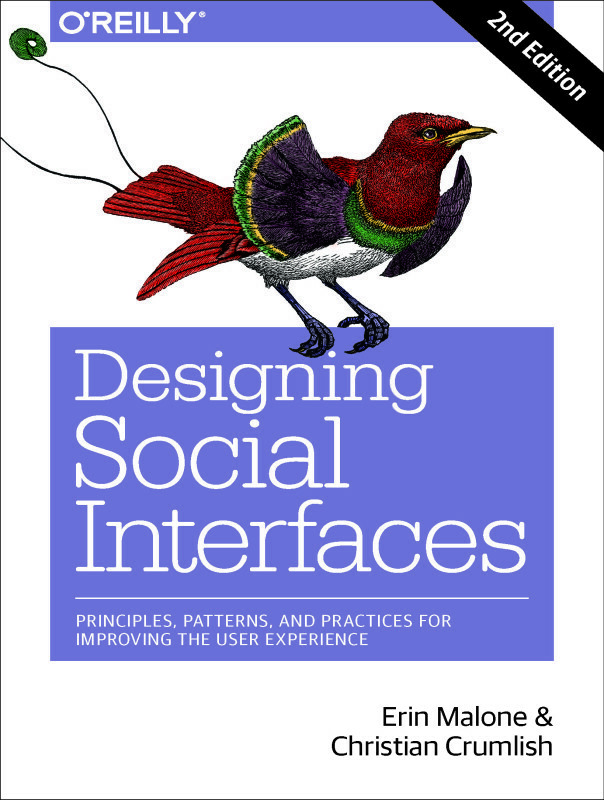 While design has suffered some of the angst I am seeing in IxD and IA, the field has devised a way to discuss design and has a notion of good versus bad. There is a vocabulary for talking about work and it is used in critiques in design school, in critiques in the design studio and by a host of design/writers who are building a body of design criticism and history. Both good points. Use Description Language – I like that. We should co-opt thinking about emotion and delight in our work from the design field. Do the experiences we design delight our users? It can be the simple delight of finding that thing that was needed in a sea of data, or being recommended just the right item at the right time when shopping or it could be big delight in a more immerssive, more interactive type context. I also think we should not discount the need to look at our work as it blends with design and content. Good graphic designers will work with and enhance the work of the IA and ID. They will help make the complex clear, will define a hierarchy visually for the user to move thru and will encourage a desired path through the design. Good content informs where needed and gets the hell out of the way when it isn’t. A good experience is no good without this merging across disciplines. We could and should look at the language of critique in architecture. We claim to be developing spaces online for people to traverse information and making things findable. We should consider how wayfinding is judged and valued in the architecture realm and how value is applied and discussed. There are a lot of architects turned IAs and IDs in this field – perhaps they can help pull out what applies and leave behind what doesn’t. To make it work though, people need to start sharing their work. And that means not just the artifacts and process, but the business and design goals as well as the metrics being measured against by the business and development teams. All this together, as well as seeing a competitive body of work develop, should help us talk about what good IA or good UX is all about. Develop a strawman vocabulary and apply it across a variety of projects to see if it holds up. The more we do this the better the ability to make comparisons, to apply a critical vocabulary and to benchmark what quality or good IA or UX means.